FIVE DAYS OF SUMMER-READY INSTAGRAM GIVEAWAY OFFICIAL RULES. Enter for a chance to win an assortment of products provided by TADASHI SHOJI, SOLEMATES, BUTTERLONDON & WET BRUSH. 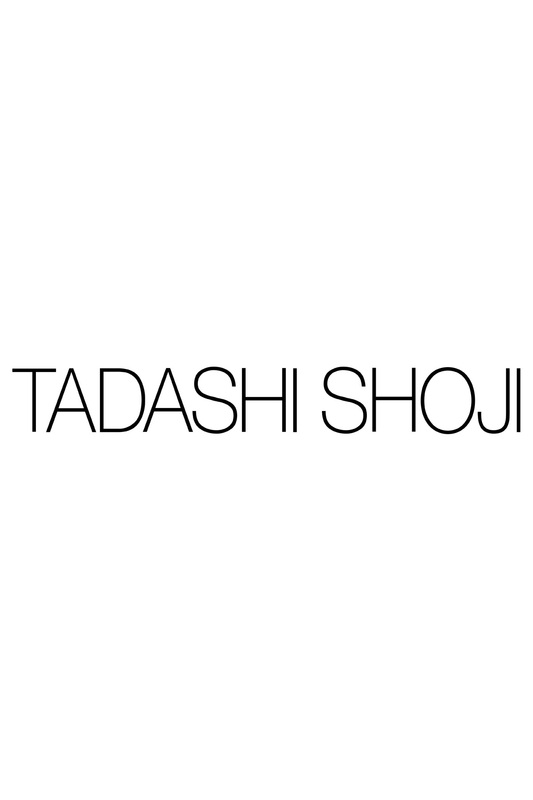 To enter: Tag a friend on @tadashishoji’s giveaway photo with the hashtag #summerready. A daily winner will be chosen at random from June 20, 2016 – June 24, 2015 (“Entry Period”). Winners will be notified by Instagram comment. All entries must be received by promotion/contest end date. There is no limit on the number of online entries per entrant during the entry period. Prizes will be awarded daily and chosen at random. The odds of winning a prize depend on the total number of eligible entries received.